East West Players (EWP), the nation’s longest-running professional theater of color in the country and the largest producing organization of Asian American artistic work, is pleased to announce the cast and creative team for the Los Angeles premiere of Qui Nguyen’s Vietgone, which the New York Times has hailed as “a raucous comedy” and Rolling Stone has described as “a wild, enjoyable ride.” Directed by Jennifer Chang, Vietgone begins performances on October 18 and runs until November 11, 2018, with opening night on October 25, 2018. “We are thrilled to present the Los Angeles premiere of Vietgone, a play that delves into the heart of the Vietnamese refugee experience, as seen through the lens of a remarkable love story. Qui is an incredible storyteller with a unique, fresh voice. 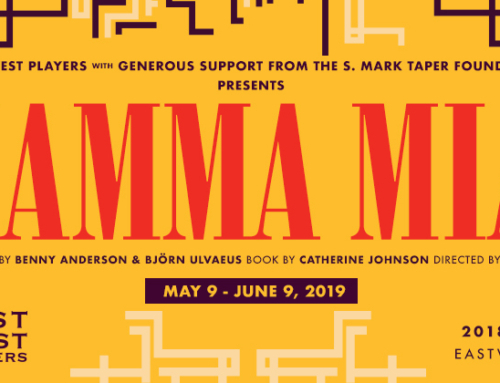 Inspired by how his parents met and fell in love, the play weaves in personal history and a powerful narrative about immigration, war, and forced relocation. We’re so excited to open our new season, Culture Shock, with such a bold, daring play that is both funny and moving,” says Snehal Desai, EWP Producing Artistic Director. Making their EWP debuts are Paul Yen (CBS’s Young Sheldon, ABC’s How To Get Away With Murder) as Quang; Sylvia Kwan (Water by the Spoonful) as Tong; Jane Lui (Pou in Cambodian Rock Band) as Asian Girl, American Girl, Thu, Huong, Translator, Flower Girl; Scott Ly (FOX’s Bones) as Nhan, Nhan, Khue, Asian Guy, American Guy; and Albert Park (The Car Plays 2018, All’s Well That Ends Well) as Playwright, Giai, Bobby, Captain Chambers, Redneck Biker, Hippie Dude. The creative team includes Jennifer Chang (Director), Shammy Dee (Composer), Thomas Isao Morinaka and Aaron Aoki (Fight Choreography), Kaitlyn Pietras and Jason H. Thompson (Scenic and Projection Design), Tom Ontiveros (Lighting Design), John Zalewski (Sound Design), Stephanie A. Nguyen (Costume Design), Glenn Michael Baker (Prop Master), and Jade Cagalawan (Stage Manager). All performances of Vietgone will be staged at the David Henry Hwang Theater at the Union Center of the Arts at 120 Judge John Aiso Street, Los Angeles, CA 90012. Previews are Thursday, October 18 through Sunday, October 21, with 8pm shows from Friday to Saturday, and a 2pm matinee show on Sunday. All preview seats are $30. Regular performances are from Friday, October 26 through Sunday, November 11, with 8pm shows from Thursday to Saturday, and 2pm matinee shows on Saturday and Sunday. Opening night is Thursday, October 25 at 8pm. The production runs until November 11. 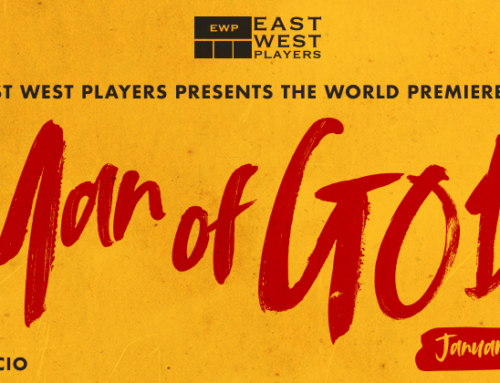 East West Players is thrilled to include Vietgone as part of Culture Shock, a 53rd Anniversary Season that is about disrupting the status quo and taking charge of the “outsider” narrative. 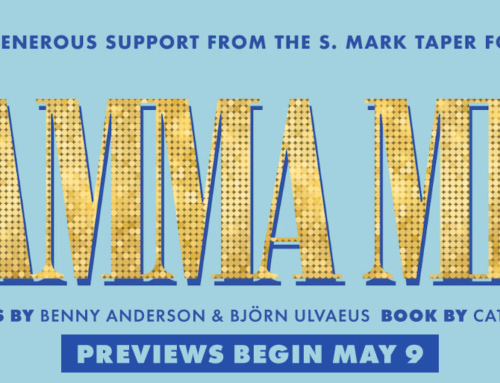 This production is made possible with generous support from the S. Mark Taper Foundation.